We at Carry On Friends recognize that social media and content creation platforms are here to stay and is growing exponentially. Therefore it is of vital importance that while participating in creating content, whether through blogging, social media or other content forms, we commit to doing it the right way. As a Content Creator whether written, audio, video or a general social media participant – you are an important part of the wider public knowledge creation and discussion. We know that the Internet is permanent. Once information is published online, it is essentially part of a permanent record, even if you “remove/delete” it later or attempt to make it anonymous. Therefore, the content you create today will more than likely to outlast both the content’s relevance and your own lifetime and it is of vital importance that it be a truthful representation of the topic at hand not only for those who access it today but for those who access it in the distant future. This role carries with it a responsibility to be fair, honest and respectful not only toward your fellow members of society but also toward fact. 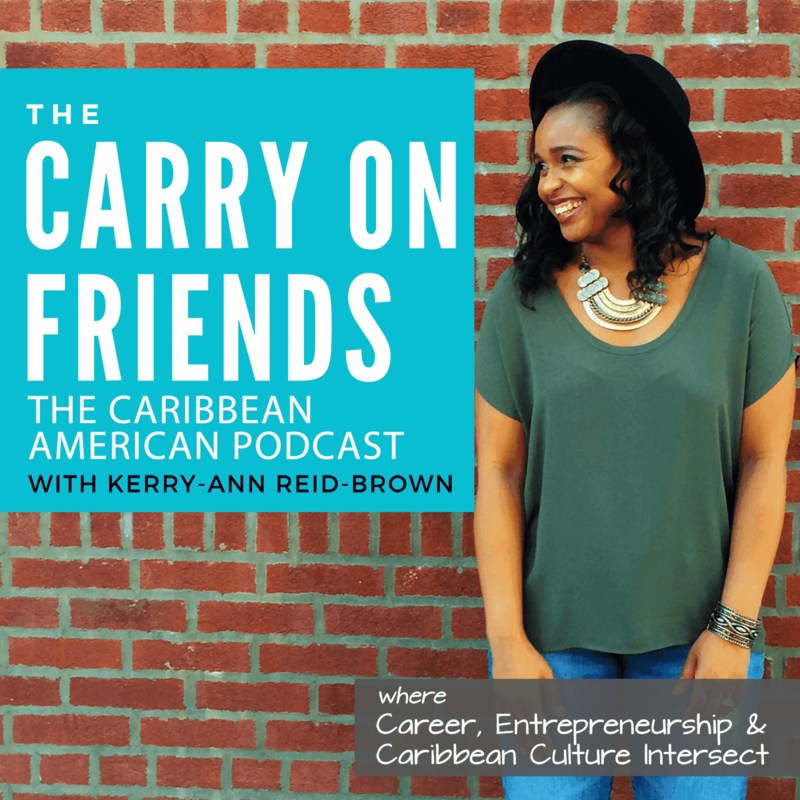 As it pertains to the scope of Carry On Friends, the following Code of Conduct has adapted from Design Philosophy and Coca Cola ; is intended to help empower our writers to participate in this new frontier of communications and represent the brand. The writers of Carry On Friends are exercising their First Amendment right to Freedom of Speech, Information, Publication and Expression. The best advice is to approach online worlds in the same way we do the physical one by using sound judgment and common sense, by adhering to the values, and by following the Code of Conduct. Present your opinion as your opinion. Your opinion and interpretation of events is important and should be shared but must never be confused with hard facts or data. When voicing your own or someone else’s opinion or interpretation, always state it as such. Never present opinion, interpretation or conjecture as fact. Always give credit where credit is due. Don’t violate others’ rights. DO NOT claim authorship of something that is not yours. Give proper attribution when using, quoting or basing your content on the work of others. In other words present quotes as quotes, link to original articles, give photo and illustration credit to the original creator etc. Do not use the copyrights, trademarks, publicity rights, or other rights of others without the necessary permissions of the rights holder(s). Always preserve the intended meaning of a given statement. When quoting or paraphrasing a statement always ensure that the intended meaning is communicated. Never edit or change a statement in such a way that the intended meaning is changed. Admit and correct your mistakes immediately. When an inaccuracy or error in your content is discovered by you or someone else, correct it immediately and announce that you have done so to ensure that those who base their opinions and other content creation on the incorrect information have a chance to make corrections as well. It is your duty to uphold the truth and present fact even if that means admitting you were wrong. You are responsible for your actions. Be mindful that you are representing the Carry On Friends. Anything you post that can potentially tarnish the Blog’s image will ultimately be your responsibility. We do encourage you to participate in the online social media space, but urge you to do so properly, exercising sound judgment and common sense. Remember that your local posts can have global significance. The way that you answer an online question might be accurate in some parts of the world, but inaccurate (or even illegal) in others. keep that “world view” in mind.